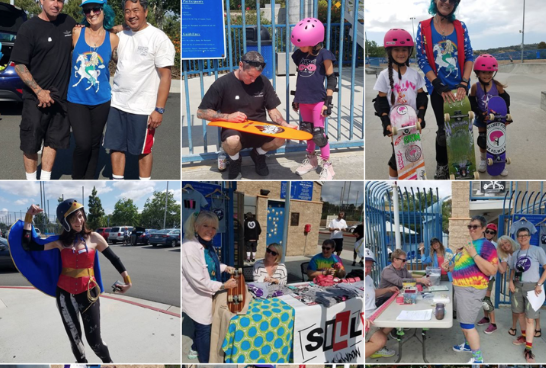 Sunday May 8th was Mother’s Day – I celebrated in Cardiff with my mom and there were lots of girls celebrating at the Mighty Mama Skate O Rama at the Laguna Niguel Skatepark. 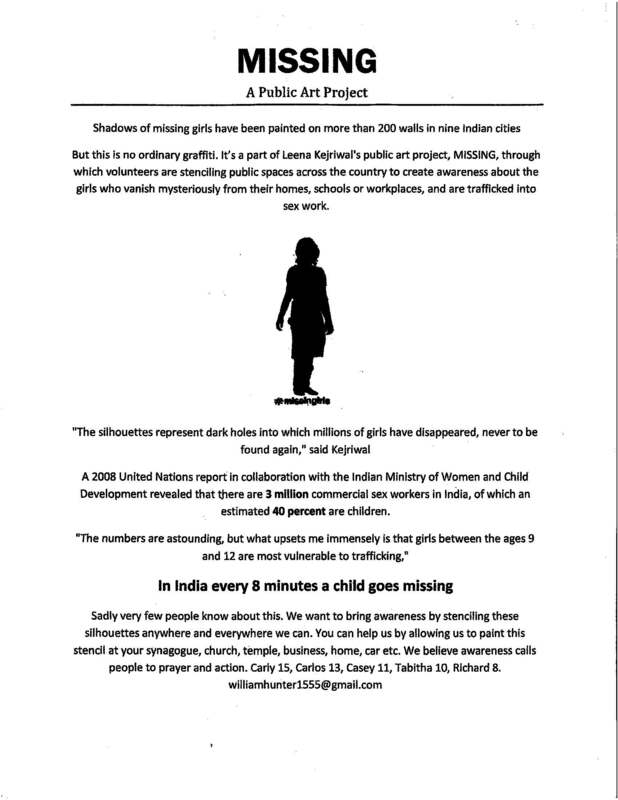 Thanks to those who went and shared here are some highlights. Awesome things happen when we encourage each other like . . . Happy to report that I am now able to drop in! Yesterday at the wood Iguana Bowl and today on cement. 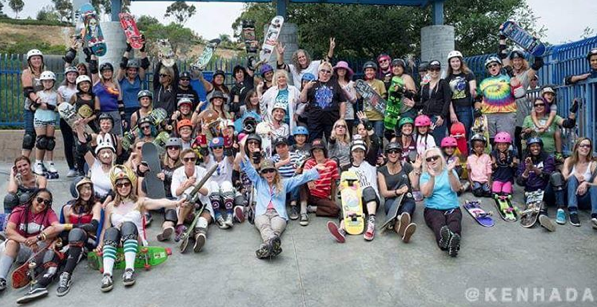 Awesome weekend of skating with amazing women at the MMSOR. 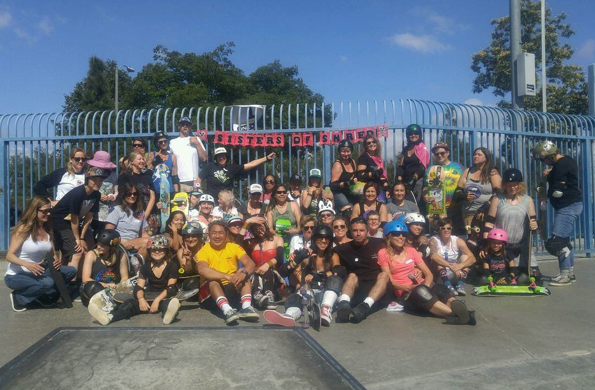 I love skate events like this – because everyone is welcome – women/girls age doesn’t matter in skateboarding – you’re never to young or too old to start having fun – and men/boys yes I want to skate with everyone who brings a positive vibe. Below video 3mezagroms. 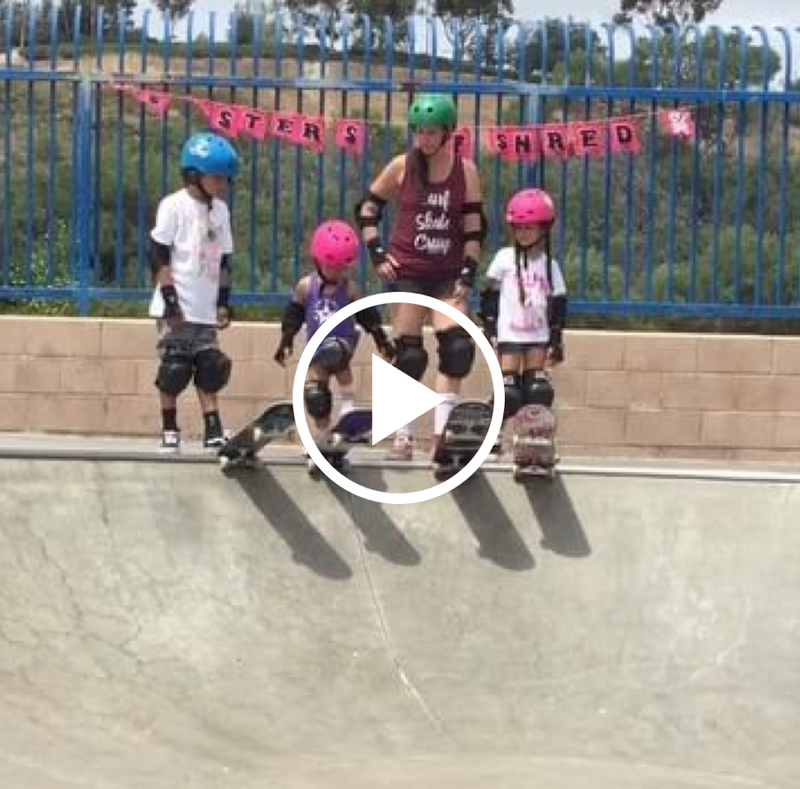 If you have pictures to add to this post just let me know – until then I’ll end it with some more shots from Kendra who traveled from NY to skate here in Southern California – have board can travel. 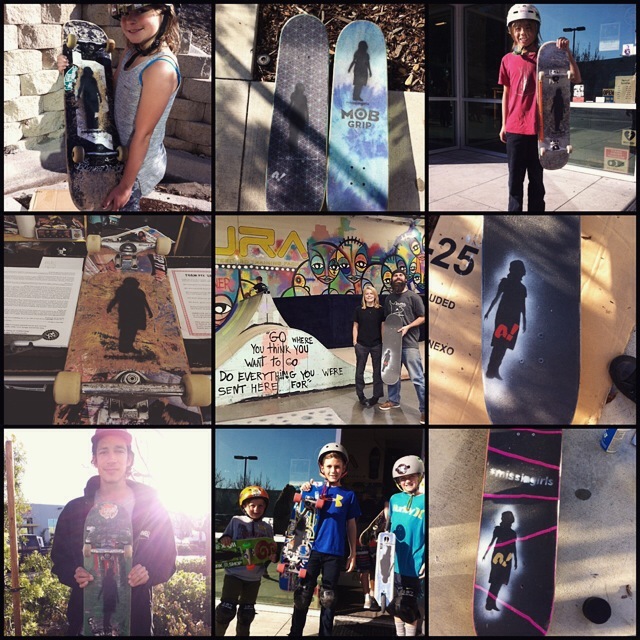 If you haven’t heard of Missing Girls Art Project please read my post on 3/26 to see what one local skater girl – Carly Vanderkarr – is leading. 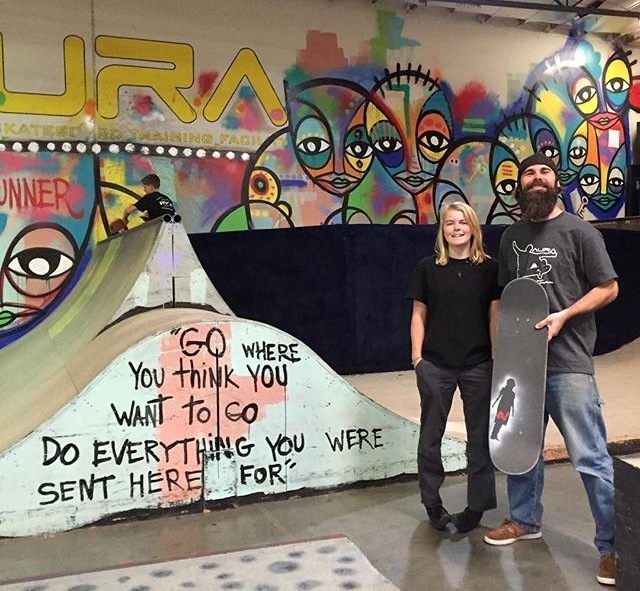 Carly was at Sunday’s event and shared with the OC Register. 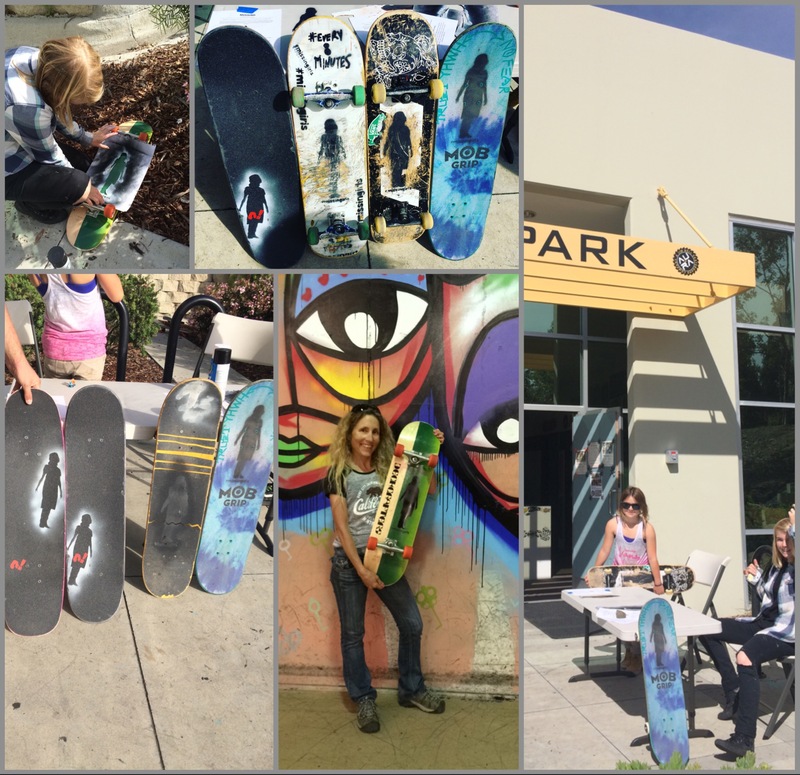 Skateboarding for fun and being able to help others – so rewarding & super stylish! 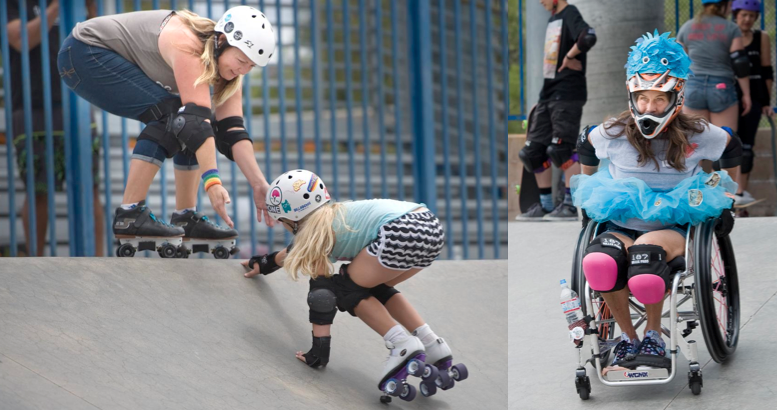 You don’t have to be a girl or even skateboard to be a skatingfashionista – it’s just about sharing your style. 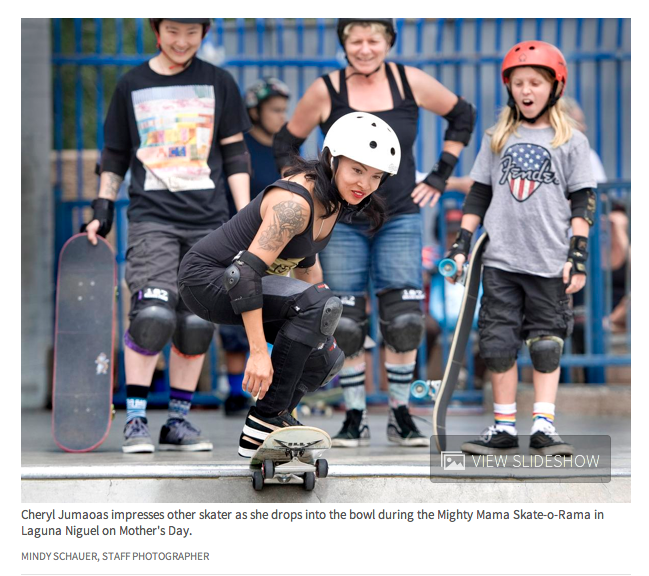 Now go check out the OC Register Slide Show with these & more photos by Mindy Schauer.